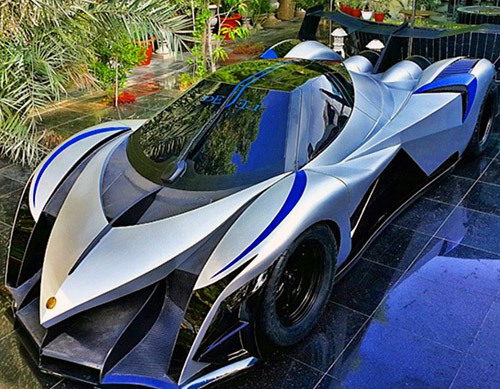 If you’re not a hypercar enthusiast, this may be the first time you’ve heard of the Devel Sixteen, but it’s the first hypercar to have a reported 5,000-horsepower. The company claims that it’s powered by a V16 engine and does 0-60mph in a mere 1.8-seconds, with a top speed of 348mph. Unfortunately, no engine shots have surfaced. However, if this vehicle ever hits the road, it will cost in excess of $1-million. Continue reading for the in-action video.